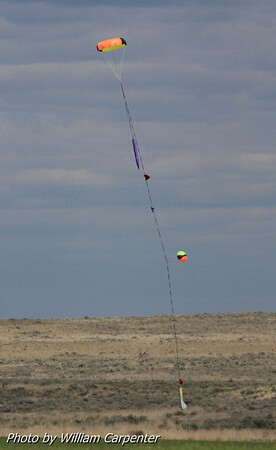 My photos from Saturday at WAC's Fire in the Sky 2012 in Mansfield, Washington. 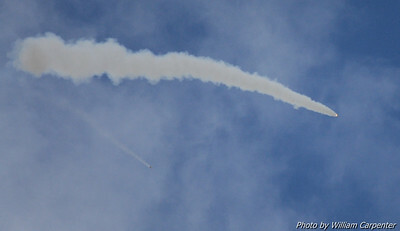 Partly-cloudy skies led to difficult, rapidly-changing lighting, but I did my best to try to get good shots none the less. 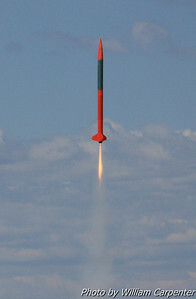 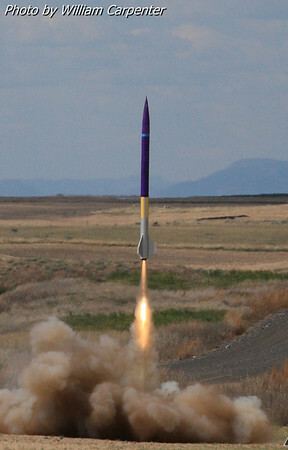 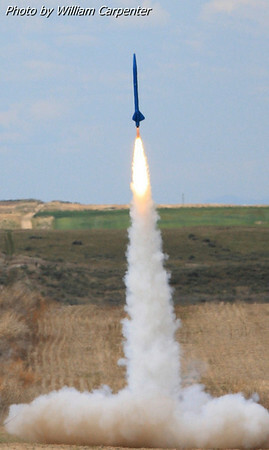 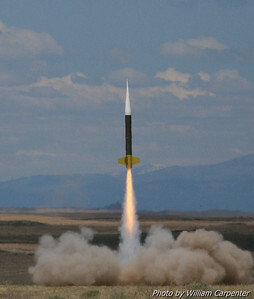 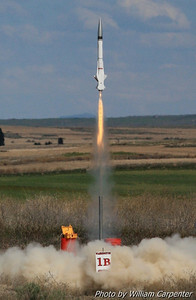 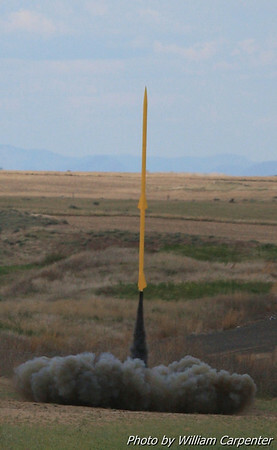 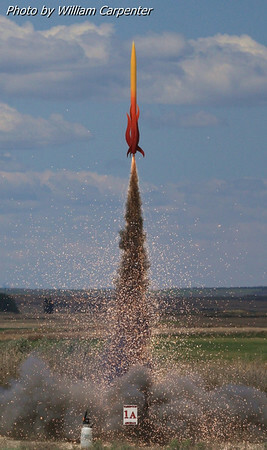 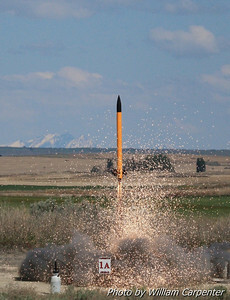 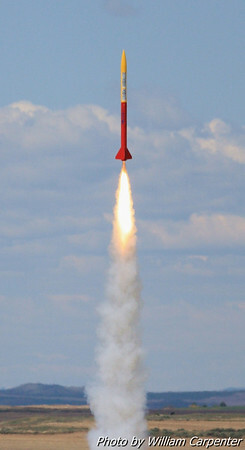 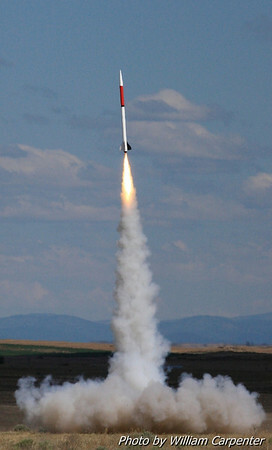 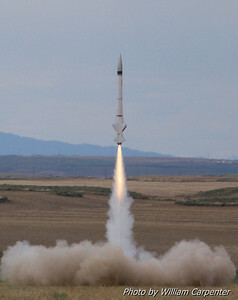 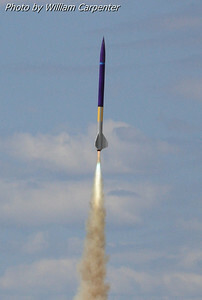 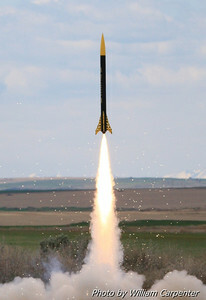 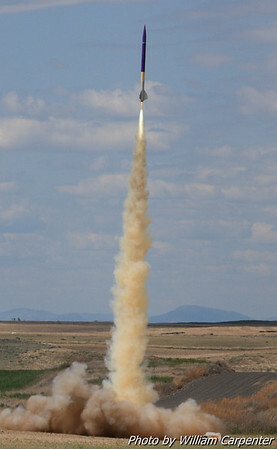 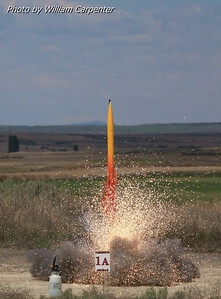 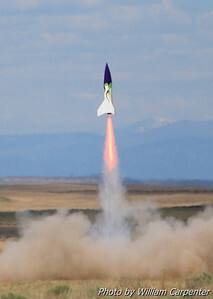 A rocket lifts off on a K-impulse motor with AeroTech's new "Dark Matter" propellant. 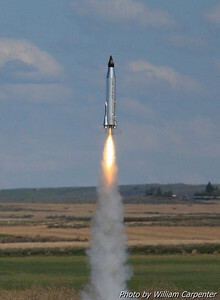 Recovery of the Dark Matter flight. 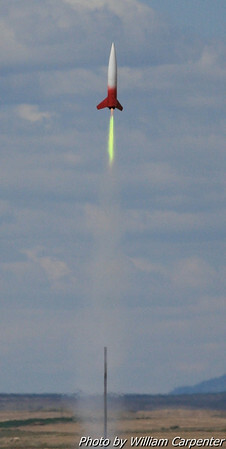 An L-motor liftoff from the keyhole. 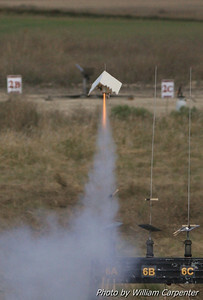 Brett Simpkins' XRAAM-54C Diamondback lifting off on a Cesaroni Vmax motor (the first Vmax flight I have ever managed to catch). 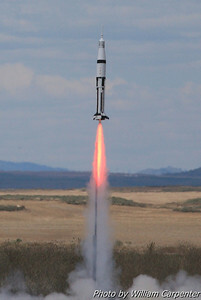 Tim Doll's scale Mercury Atlas. 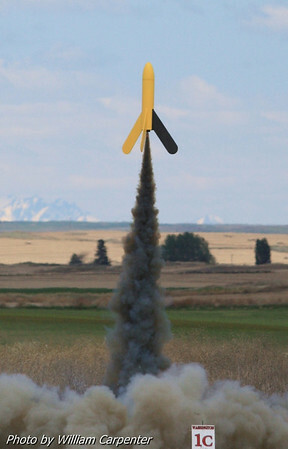 A Wildman lifts off from the keyhole. 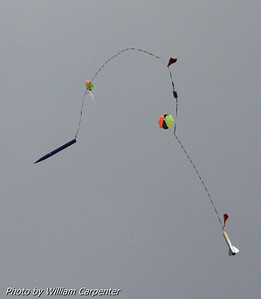 A Big Daddy in the "Gone Daddy Gone" contest flying on an I-impulse motor. 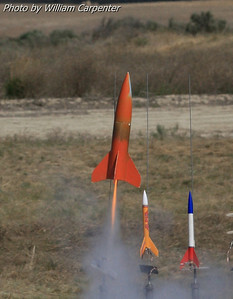 The winner of the contest was a J-motor flight. 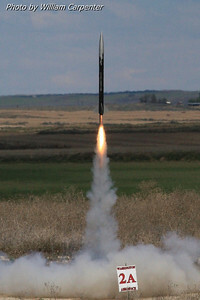 Ian Walp's 5.5" Mosquito on a Cesaroni Smoky Sam. 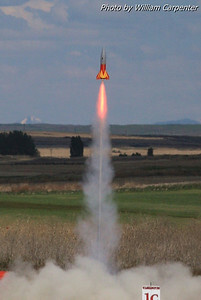 An easy recovery of a low-power flight. 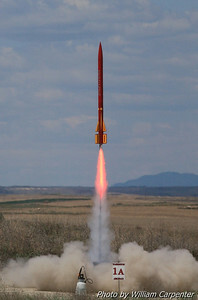 Scott Berfield's "Fire in the Sky 2.0" on a Dark Matter motor. 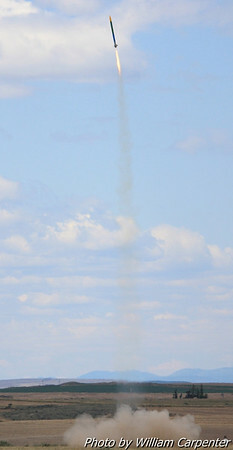 A Nike Smoke lifts off from the keyhole. 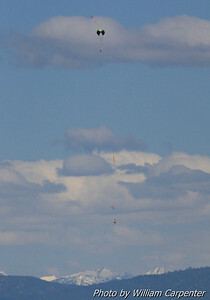 A flight from Ingraham High School. 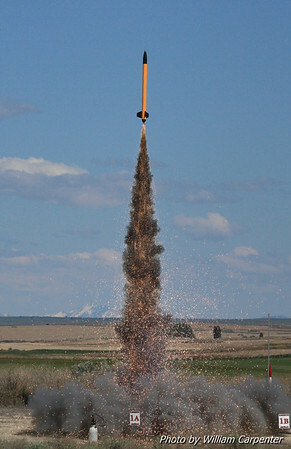 A Gizmo XL lifting off from the keyhole. 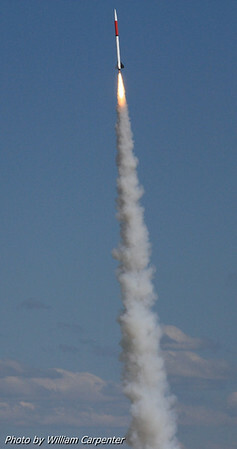 A flight from the keyhole on a K1499 Warp 9. 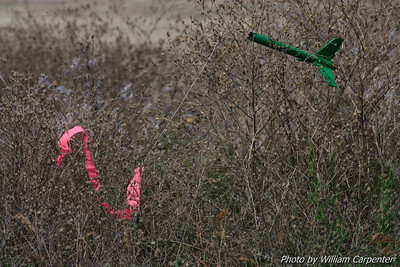 The FITS campsite as viewed from the away cell. 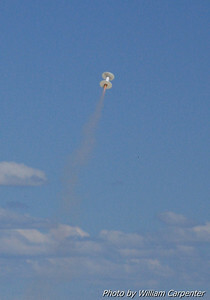 Ken Tsai preps his Level Three certification flight. 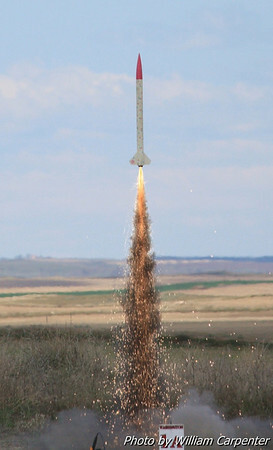 Somebody didn't read the NOTAMS. 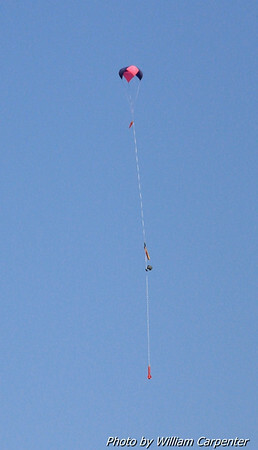 Ken Tsai's L3 flight on a Cesaroni M1230 Imax. 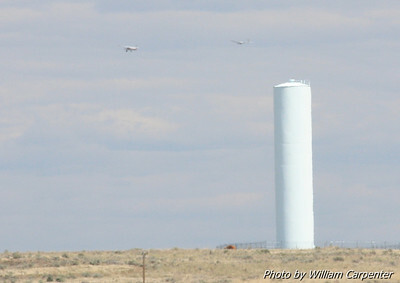 A slightly cropped version of the last shot. 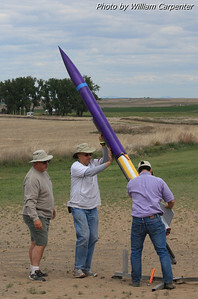 Main deployment on Ken's L3 flight. 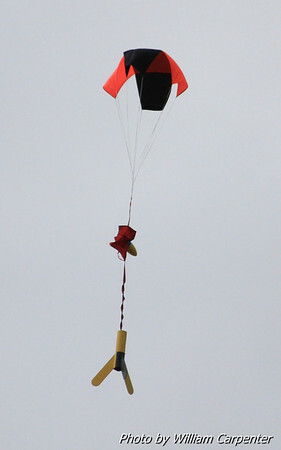 A successful recovery for a successful certification. 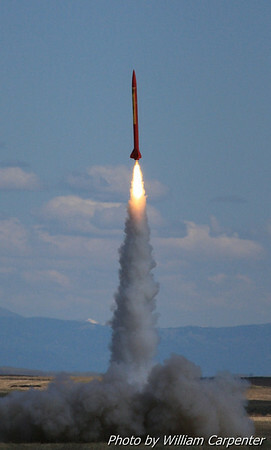 Brett Simpkins' XRAAM-75C Diamondback from the keyhole.